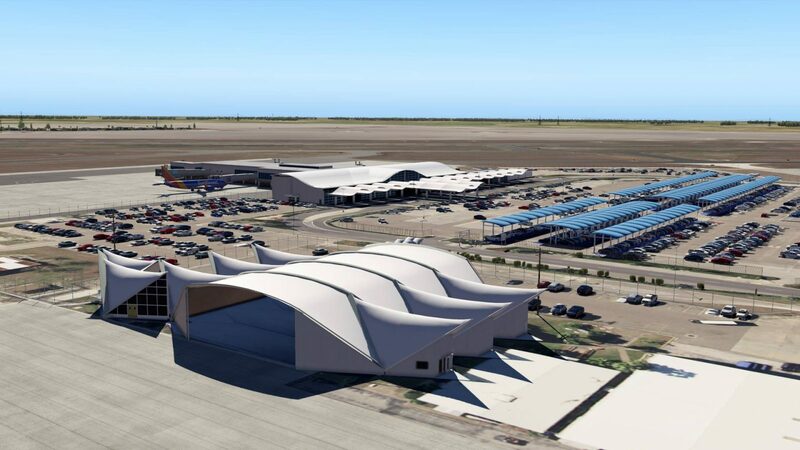 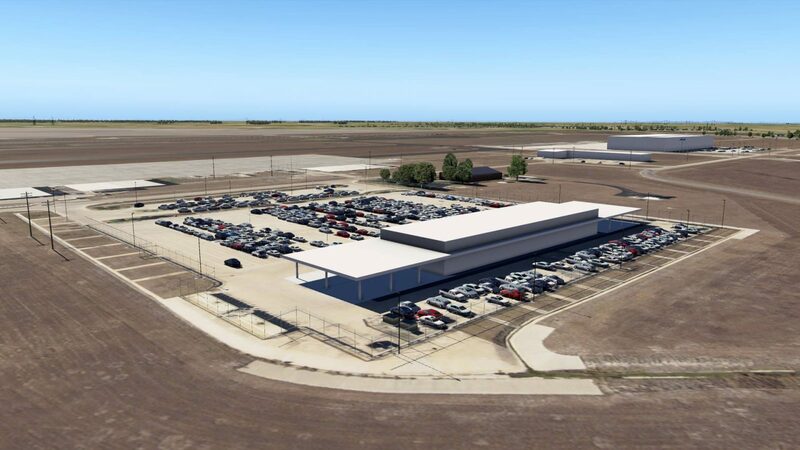 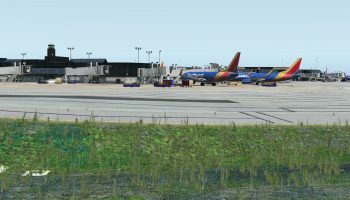 Vertical Simulations have released new previews of their upcoming Corpus Christi airport for X-Plane 11. 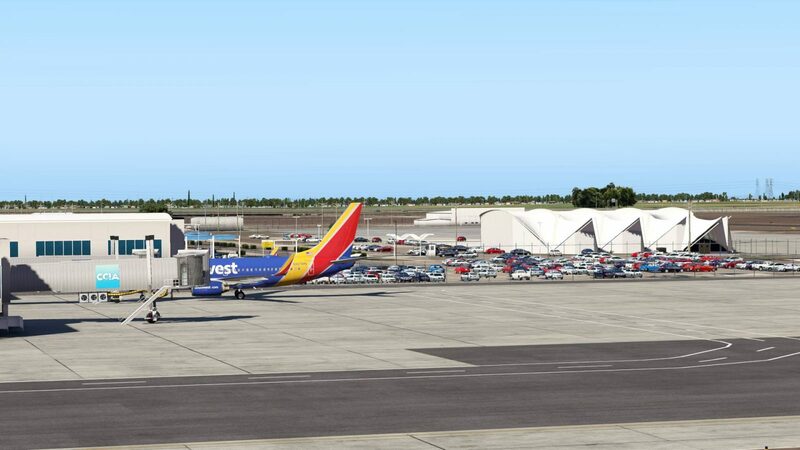 According to a post on their facebook page, the scenery is close to release, with just a few items left to complete. 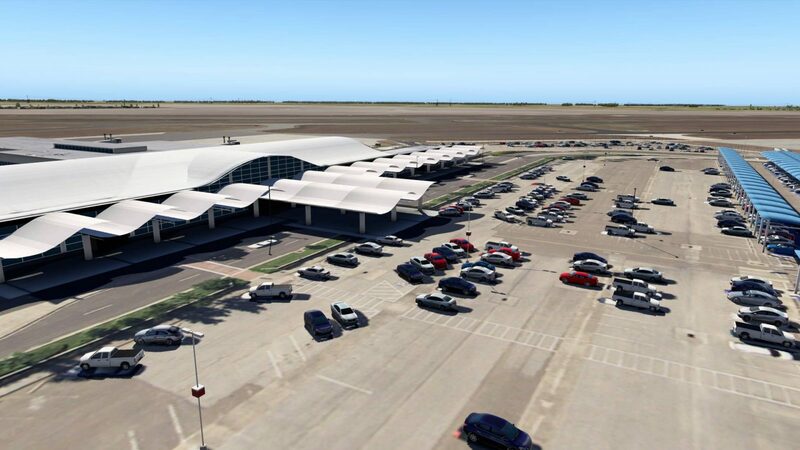 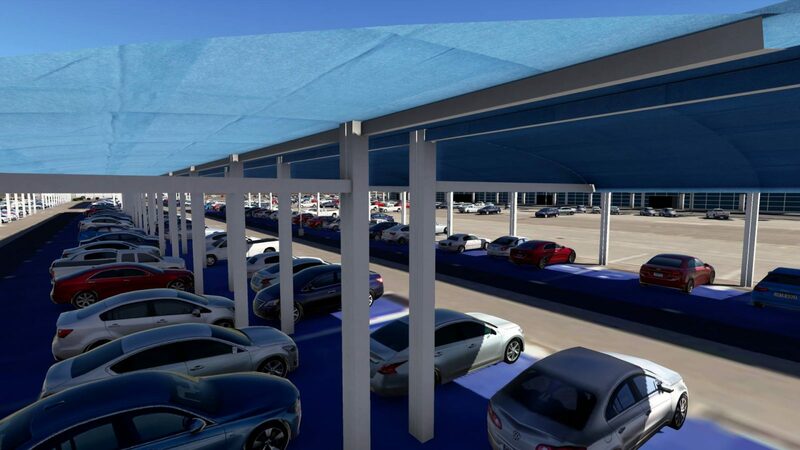 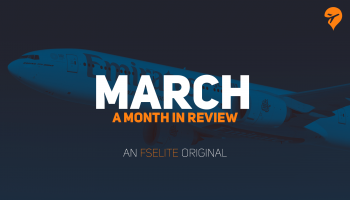 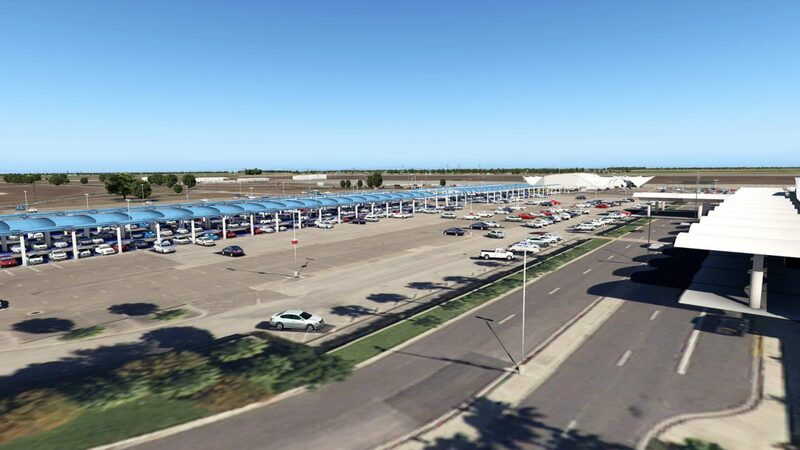 The screenshots mainly highlight progress made to the outer reaches of the airport, and the covered parking deck outside of the main terminal entrance. 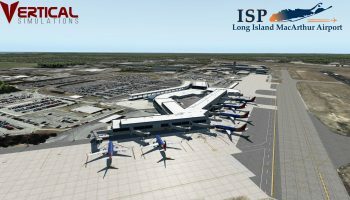 No word yet on a release date for the airport, though Vertical Simulations have stated that the scenery will cost $10 USD when released. 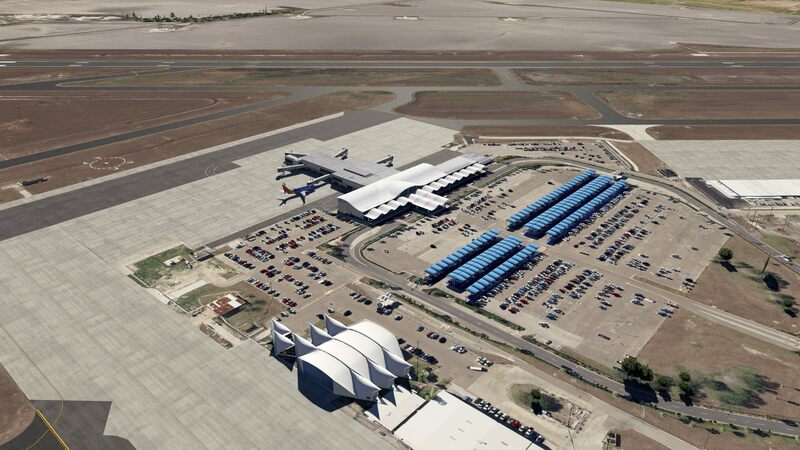 Main features of the airport include full autogate support, full ground traffic, taxi routes for WT3 and X-Life, alongside 3D grass and PBR materials.